There is a watch I am super fond of and that’s the Patek Philippe Nautilus. Designed by Gerald Genta in 1976 , it is still actual today after 30 years. Inspired by the porthole of a ship with it’s octagonal shape case it is just a look that exuded sportiness and classiness at the same time. 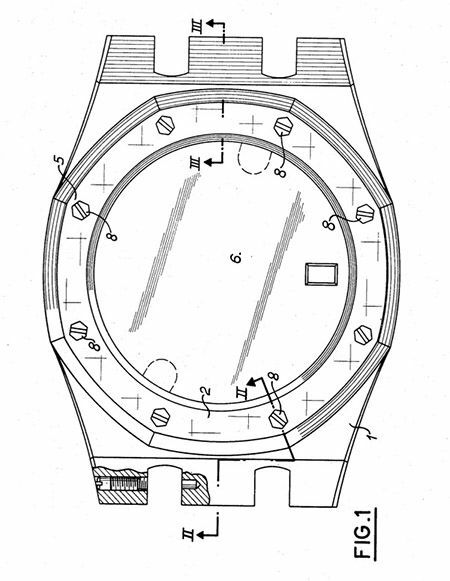 Gerald Genta also designed the Audemars Piguet Royal Oak in the early 70s and the similarities are evident. I love love love the integrated bracelet look on both and I think it is so actual and reminds me of those eternity pools. The bracelets and the special link work and it’s cushions is also unique and outstanding. The Nautilus then led to the Aquanaut model in 1997, same shape but more detail on the dial and that Iconic tropic rubber strap. I am just in love with the whole design vibe of Gerald Genta and the market seems to agree with me. I am not able to hold on to any Nautilus,Royal Oak or Aquanaut for more than a month! 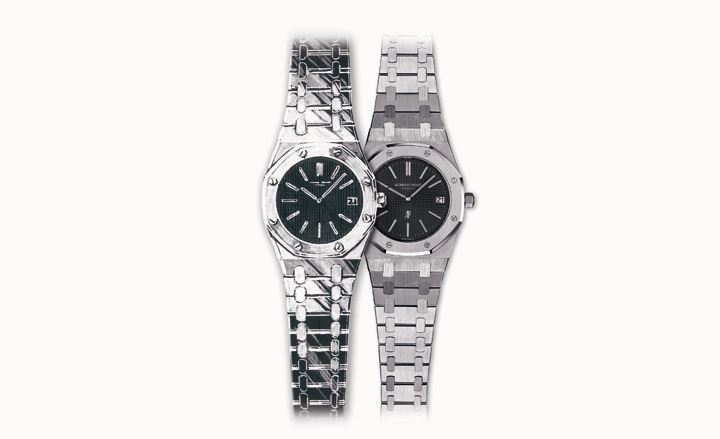 Do yourself a favor and buy a Gerald Genta designed timepiece!